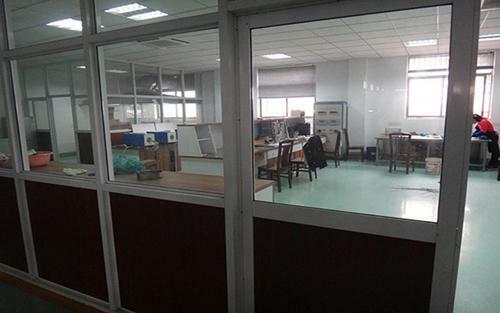 Our factory is located in the famous industrial city, Wenzhou, Zhejiang, China, which is one hour drive away from Wenzhou Airport, and 15 minutes drive away from the high- speed train station Wenzhou. 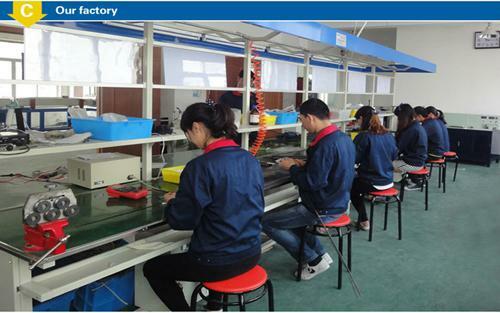 After 20 years growth, we have more than 200 employees in the factory including 50 sophisticated technicians. Our staff of sales and technical support is available to help you as well as to provide you with samples of our products for evaluation. At GME, we are committed to providing the highest level of customer service, competitive pricing, speedy delivery and a comprehensive, cutting-edge product offering. Our ultimate goal is your satisfaction. 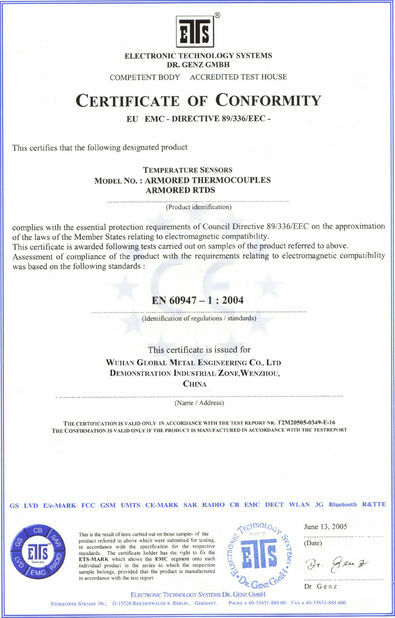 We are committed to provide you with industry heater and temperature measurement solutions, we have provided OEM, ODM services for a lot of Europe, South America, southeast Asia brands. 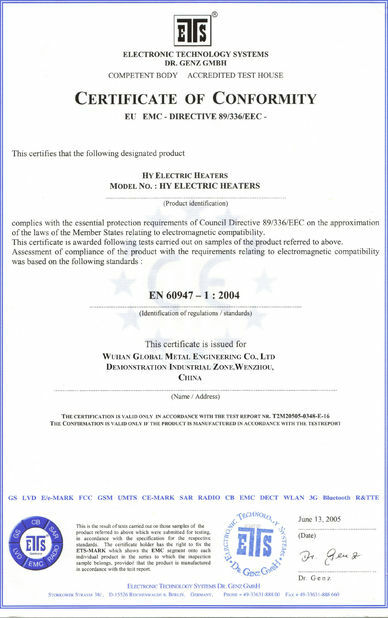 Or tell us your requirments, our engineers design drawings for you and the producing, use the customer brand. 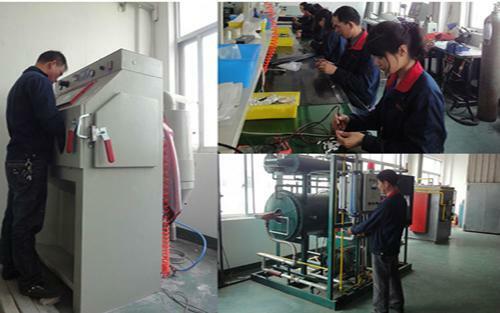 We have a complete research and development team, the company each year on research and development investment accounted for 20% of the whole company overhead, 8-10 research and development team, including the electronic engineers, mechanical engineers, production engineers, heat test engineer, etc., complete equipment and laboratory equipment.